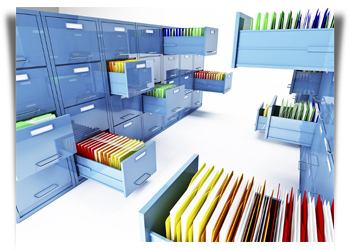 For every working place of any field, document management is necessary to manage the huge piles of documents in such a way so that it can be within reach whenever needed in the desired form without wasting extra time and space. Since computer and scanners are wonderful devices and much useful in document management. With OMr Solutions services of Scanning of documents can be done easily and hard copies can be converted into soft copies.